Royal Akarana Yacht Club, race management contractors to the company managing the Auckland to Bluff Ocean Race, have today been advised that the February 2014 race has been postponed. Statement from Commodore Matt Woodley. The Board of Directors of the Auckland to Bluff Ocean Race have decided to postpone the inaugural sailing of the race. 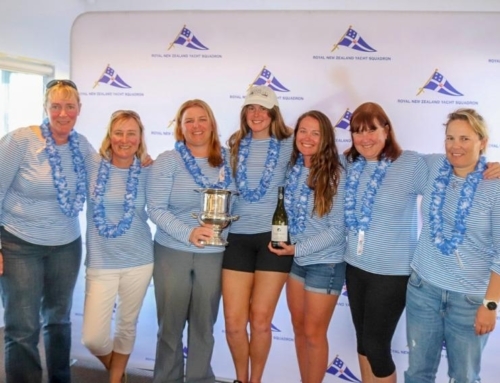 Since the Race was announced in December 2012, there has been considerable interest in this major new ocean race, which has been dubbed as New Zealand’s version of the ‘Sydney to Hobart’ race. 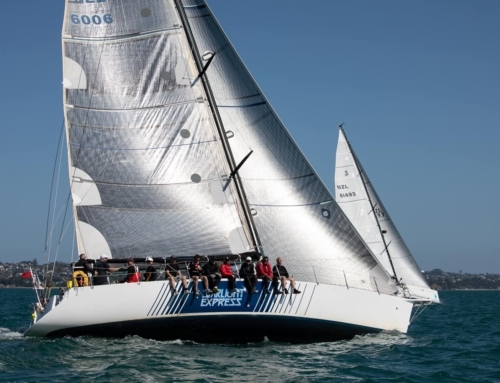 While several Australian boats had made expressions of interest to be part of the inaugural race and there has been a wide range of NZ yachts keen to be part of this sailing challenge, many of these teams have found the lead time to organise their participation too short to mount a campaign. Significant work has been done by the race organisers since the December announcement and a mooring plan for the boats arrival in Bluff, which will allow safe moorings of the yachts, and allow the public to view the yachts in port has been developed. Plans for race villages in both Auckland and Bluff were on track with events programmes that allow the public to get involved with the event and farewell the boats from Auckland, and welcome them into to Bluff. These plans will be carried forward. 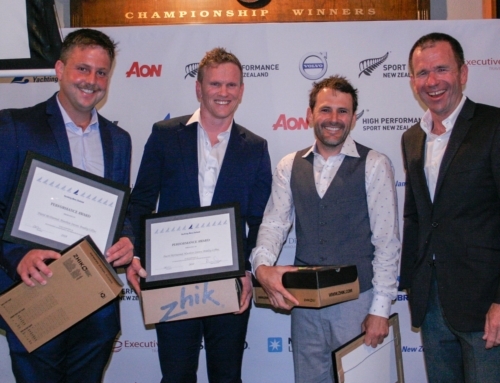 The additional time gives the organisers the opportunity to work with the sailing community both in NZ and offshore to ensure the long term success of this major NZ sailing event, and provide the opportunity to bring further stakeholders on board. Both Major Events NZ and the Invercargill City Council, as the key stakeholders, have been consulted in making this decision. An announcement on the inaugural A2B Ocean Race will now take place in the new year.